Every summer, the Western White Mountains and RiverWalk Resort at Loon Mountain transform into a playground of mountains and attractions. Just an easy drive up I-93 from Boston, Lincoln is the perfect destination for all your summer family outdoor fun. Surrounded by the iconic White Mountains, you’ll never hear the kids say, “I’m bored.” From hiking to splashing at waterparks to mini golf, you’ll need to extend your vacation to do everything. 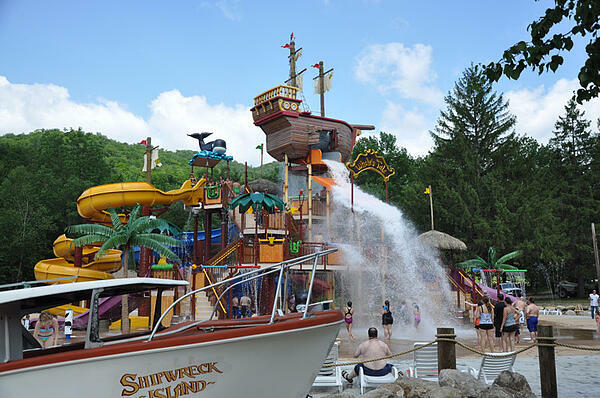 Rated as one of the best waterparks in the country, Whale’s Tale Waterpark is fun for all ages. Surrounded by the White Mountains, you can enjoy the incredible views while flying down one of the waterslides. Get surfing a try at Akua Beach or speed through the 400-foot long Harpoon Express slide. For the little ones, Whale Harbor provides age-appropriate fun so even the youngest members of the family can enjoy a splash in the pool. Relax in the afternoon with a slow float around Jonah’s Escape lazy river. 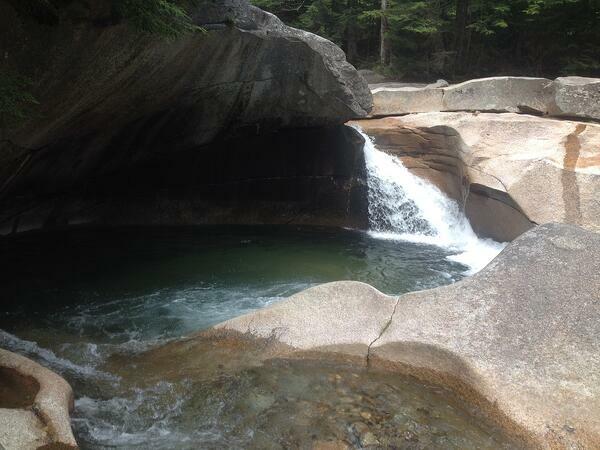 Franconia Notch State Park is Mother Nature’s playground. Located in the heart of the White Mountain National Forest, the state park is home to some unique geological features, like the Flume Gorge and the former Old Man of the Mountain. The Flume Gorge walk is a classic White Mountain activity, which pairs perfectly with a ride on the aerial tramway at Cannon Mountain. On a hot summer day, cool off at Echo Lake Beach. All aboard! 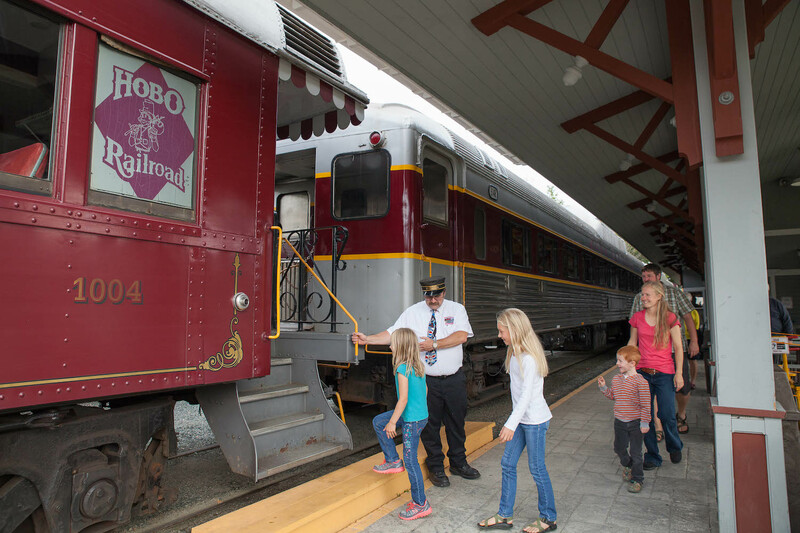 The Hobo Railroad is the ideal activity for train enthusiasts of all ages. The scenic train winds through the woods along the twisting banks of the Pemigewasset River. After a leisurely ride on the historic train, play a round of mini golf at Hobo Hills Adventure Golf. The 18-round mini golf course is a challenging yet fun course featuring lush landscape, cascading waterfalls, and lots of water features. The whole family will have a blast. If your family likes hiking, then you’ve come to the right place! 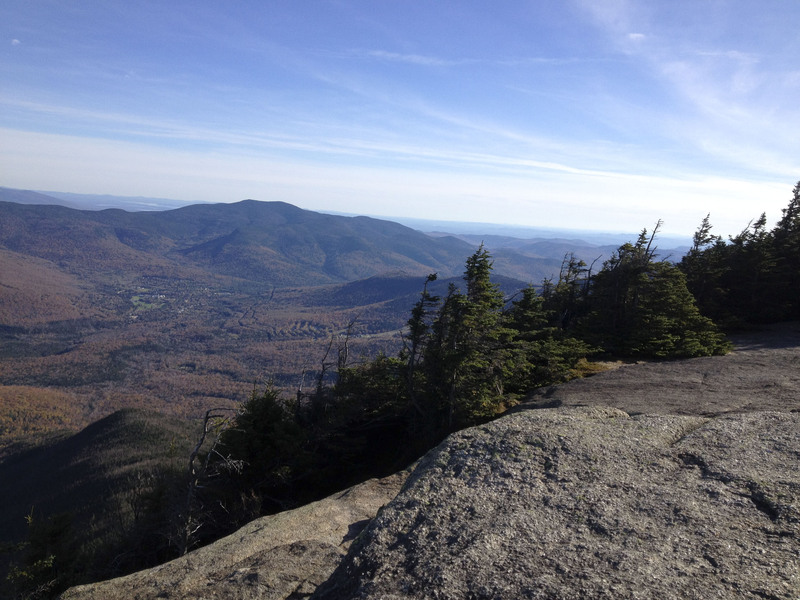 The White Mountains are home to thousands of miles of hiking trails for all ages and fitness levels. From strenuous day-long hikes like the Franconia Ridge Loop to easy meanders through the forest like the Lincoln Woods Trail, you’ll find a trail that the whole family will enjoy. Artist’s Bluff Trail in Franconia Notch State Park is a moderate 1.4-mile loop trail with rewarding views of the Notch. Georgiana and Harvard Falls Trail is another beginner-friendly hiking trail near Lincoln that leads to several majestic waterfalls. For over 90 years, Clark’s Trading Post has been bringing smiles and joy to families in the White Mountains. 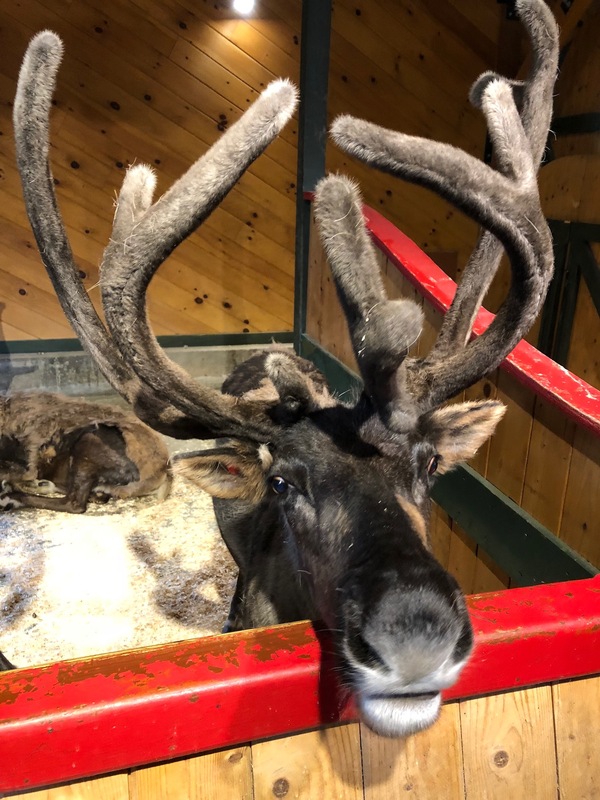 There is something for everyone at Clark’s Trading Post from the historic White Mountains Central Railroad and the infamous Wolfman to the Water Blaster Boats to the five museums containing artifacts from America’s yesteryears. 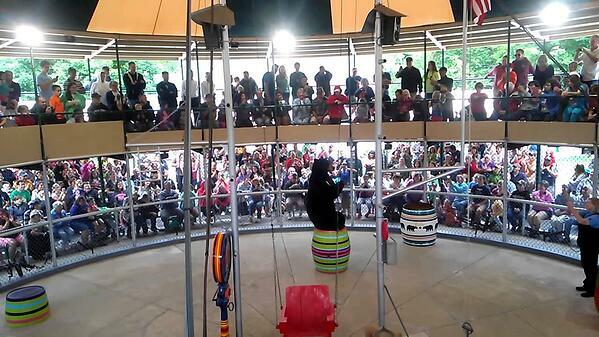 The Anaconda Escape will sure to bring a few screams of delight and don’t miss the famous Black Bear Show. On the other side of the White Mountain National Forest, you’ll find Story Land and Santa’s Village. For decades, families across New England have made the long drive to the White Mountains to visit these two popular attractions and for good reason – they are tons of fun for the youngsters!